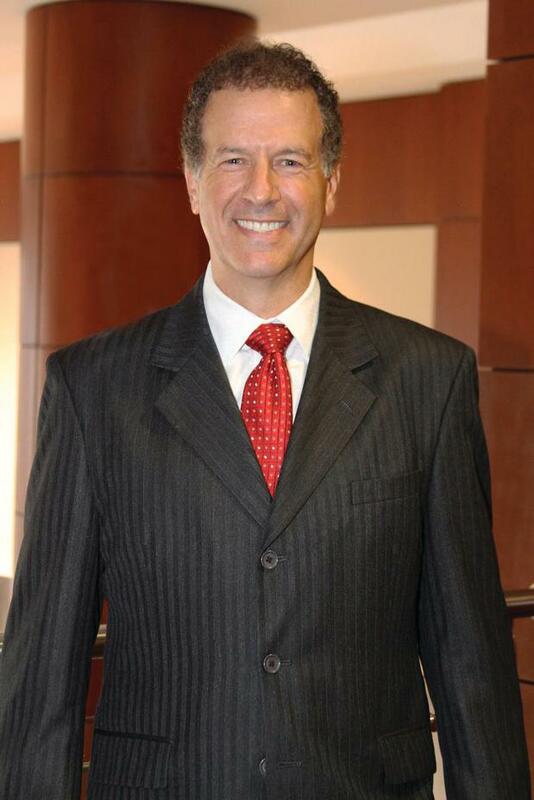 Eric Diton has been a licensed Financial Advisor since 1985, and is the founder and principal of The Diton Group at Morgan Stanley Wealth Management. Eric graduated from the Wharton School of Business with a dual major in Finance and Decision Sciences. He later graduated from Columbia University’s Executive MBA Program, where he was inducted into Beta Gamma Sigma, the business school honor society. In 2004, Eric returned to the Wharton School, where he completed the Certified Investment Management AnalystSM (CIMA®) Program. Eric brings his wealth of experience to you by focusing on your complete financial picture. 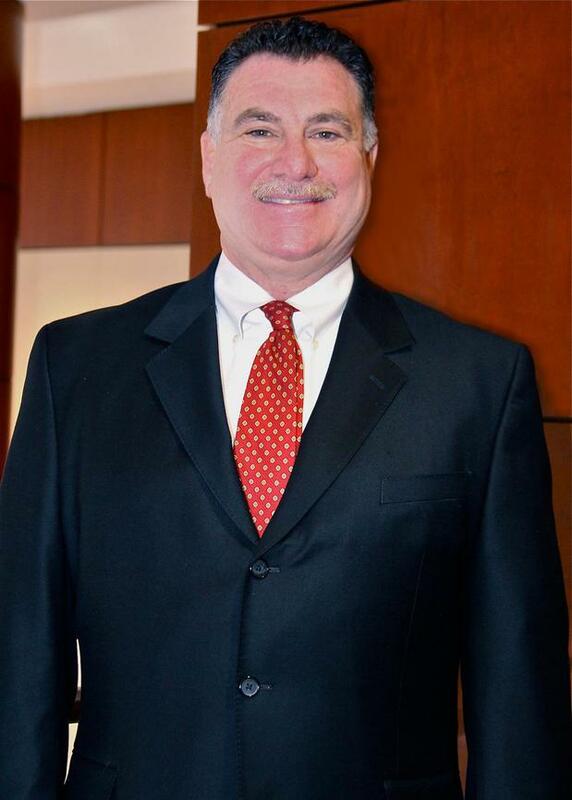 He has received his FINRA Series 7, 31, 63, and 65 licenses, and is also licensed to sell Life, Accident & Health Insurance and Variable Life Insurance/Variable Annuities in selected states. He is a Managing Director, and is also both a Senior Portfolio Manager and a Senior Investment Management Consultant. Eric is a member of the prestigious Chairman’s Club at Morgan Stanley Wealth Management* as well. He has taught retirement planning classes for over a decade. Giving back to the community is one of Eric’s strongest beliefs. He was a founding member of two not-for-profit organizations: the Long Island Association for Financial Education (LIAFE) and the National Association of Financial Advisors (NFA). He has served on fund-raising committees for the Boy Scouts of America, United Jewish Appeal (UJA), Songs of Love, and Temple Beth Torah. In addition, Eric has been a fundraiser for many worthy causes, including the Parkinson’s Disease Foundation, Ronald McDonald House, the American Cancer Society, Songs of Love and SIBSPlace. As an alumnus of the Wharton School, he has interviewed local prospective high school students, and is a member of the Penn Career Network as well. Eric resides in Dix Hills, New York, with Lori, his loving wife for over 25 years. They have two children, Alyssa and Adam. He is an avid tennis player, and enjoys playing keyboards in a band. Dominic became a licensed financial advisor in 1992. He has worked for Prudential Securities, UBS and since 2009, Morgan Stanley. Dominic’s focus is on client service and helping to meet clients’ investment needs in financial planning, wealth management and portfolio asset allocation. He received a Bachelor of Arts in Political Science from Hobart College. In addition, he holds three Masters Degrees from Georgetown University, Long Island University and New York University. 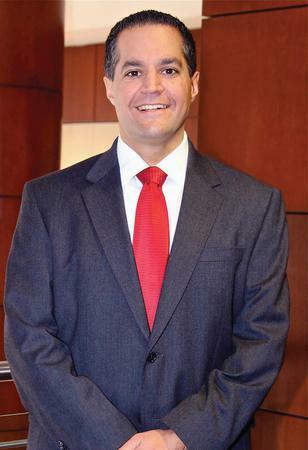 He also has a Certificate in Financial Analysis from the New York Institute of Finance and a Certificate in Financial Planning from Long Island University. He has his Series 7, 63, 65 and 31 licenses, and is also licensed to sell Life, Accident & Health Insurance and Variable Life Insurance/Variable Annuities in selected states. 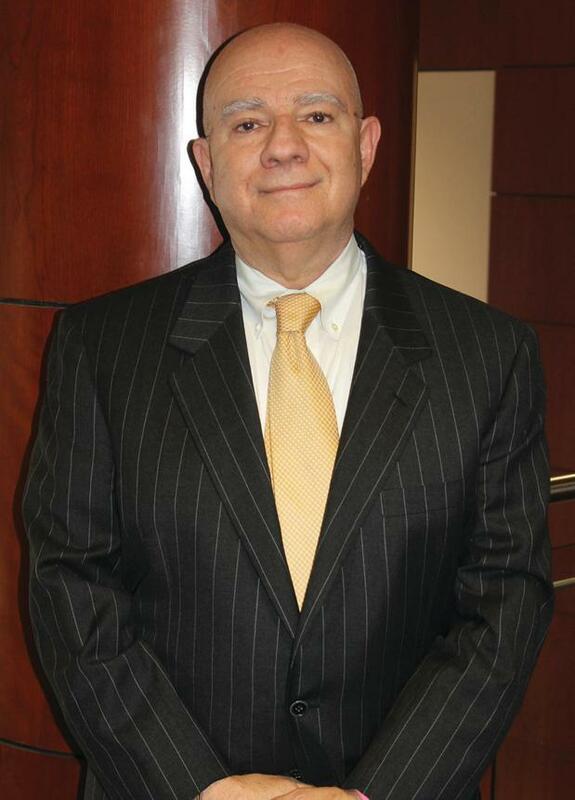 He is the father of three children, Saverio, Carmela and James, and is a lifelong resident of Huntington village. Paul entered the financial services industry in 2002. He was responsible for financial planning, portfolio asset allocation and investment manager research for his prior team. Paul joined The Diton Group in 2007 and focuses on meeting the wealth management needs for our high net worth clientele, and delivering exceptional client service. As a seasoned member of the team, Paul is intimately involved in all aspects of The Diton Group. His role is multifaceted and he brings a diverse skill set to the team. Paul has a Bachelor of Arts in Economics from Middlebury College. He is both a Certified Financial Planner™ and Certified Investment Management AnalystSM. He has his Series 7, 63, 65 & 31 licenses as well as being insurance licensed for Life, Accident & Health Insurance and Variable Life Insurance/Variable Annuities in selected states. Paul is a sports enthusiast. He was a member of the Division III football team at Middlebury, is an avid golfer, has completed multiple half marathons as well as a mini-triathlon and enjoys skiing. Paul also serves as a Board Member for the Jericho Athletic Association as well as a coach for various intramural sports teams. He has been married to his wife, Alissa, since 2007. They currently reside in Jericho, NY with their children, Ryan, Landon & Sydney. Sybil has been a member of the Diton Group since 1999, during which time she has cultivated long-term and trusted relationships with our clients. 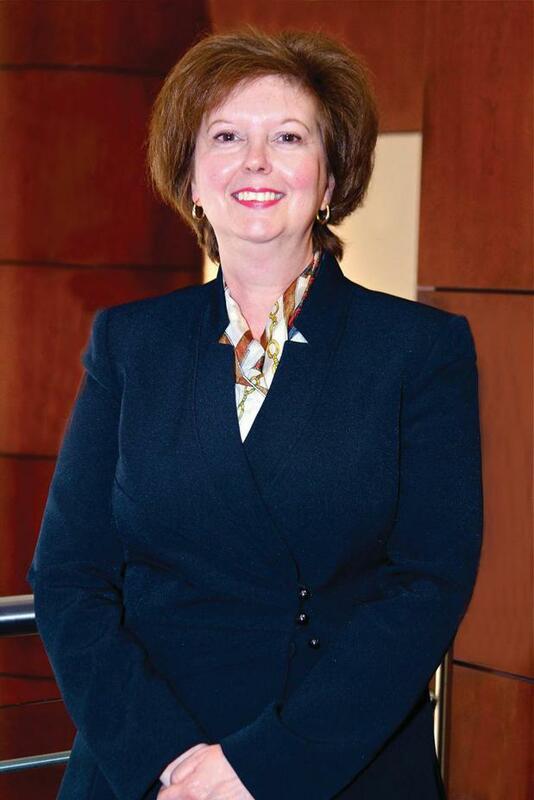 With over 30 years in the banking and financial service industry, she has acquired a diverse knowledge of both front and back office operations in roles ranging from Customer Service in a local bank to Office Manager of a Wall Street firm. Sybil holds the Series 7 and 31 securities licenses, and is also licensed to sell Life, Accident & Health Insurance and Variable Life Insurance/Variable Annuities in selected states. 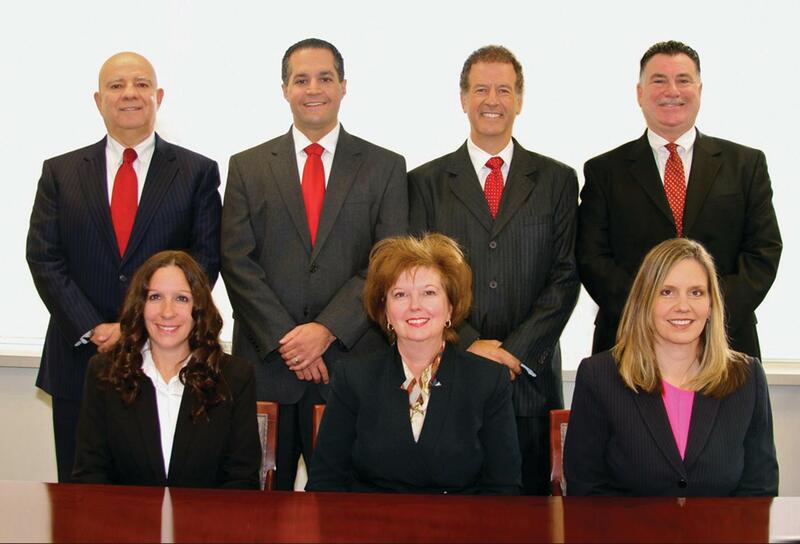 Sybil also holds Chartered Retirement Planning Counselor® and Chartered Retirement Plans Specialist® designations. She enjoys kayaking, gardening and stargazing with her husband James. Diana has been in the financial services industry since 1997. She brings a broad background of experience from working on Wall Street trading desks to money manager analysis. 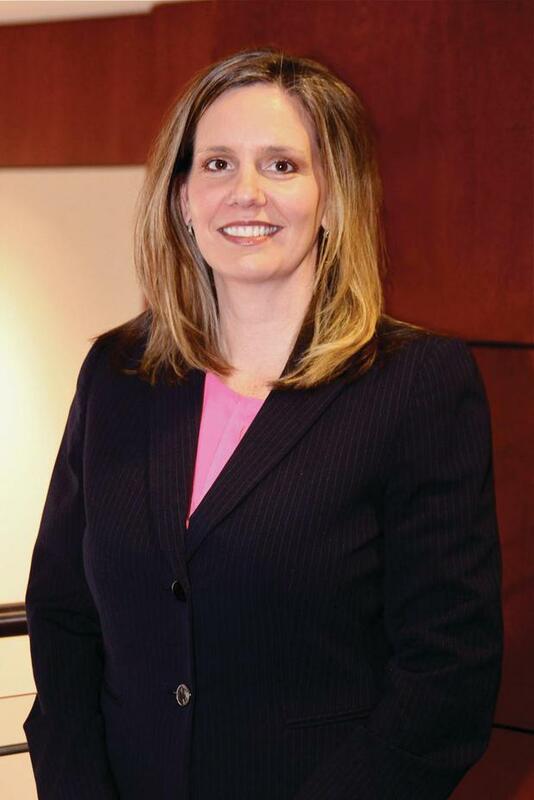 She left the institutional side of the business in 2008 and has since been on the Wealth Management side. She joined Morgan Stanley in 2011 and has been a member of the Diton Group since 2015. 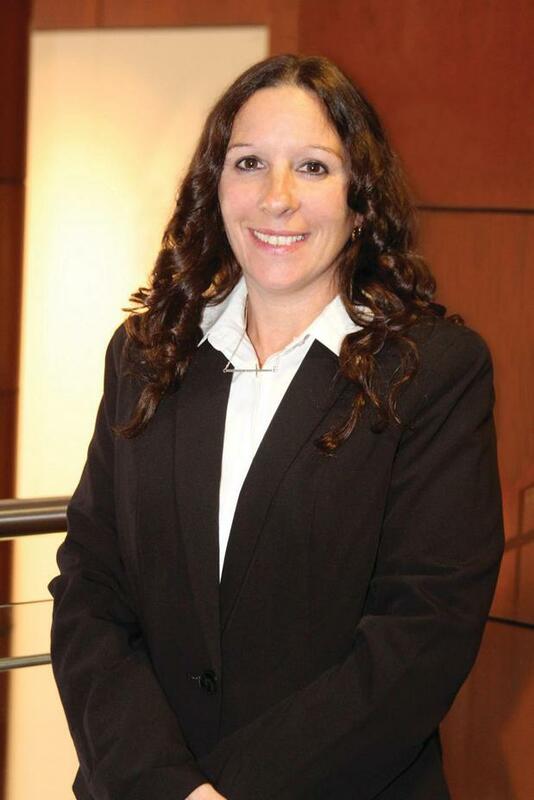 She has a Bachelor of Science degree from Adelphi University and holds her Series 7 and 63 licenses. Diana enjoys biking, hiking, fishing and vacationing with her family. She has been happily married to her husband John since 2006 and resides in Smithtown, N.Y. They have two children: Alexa and Carter. Angela has been an employee of Morgan Stanley since 2000, and a member of the Diton Group since 2013. As a financial services industry veteran for over 20 years, Angela has developed expertise in the operations side of the wealth management business. She has been married to her husband John since 2001 and resides in Massapequa Park with their two daughters, Alexandria and Annalisa. Angela is a religion teacher at Our Lady of Lourdes Parish in Massapequa Park. She also participates in the planning and coordination of various annual events held at the local public schools. In addition, she volunteers her time for her town’s little league program where both of her daughters play softball.